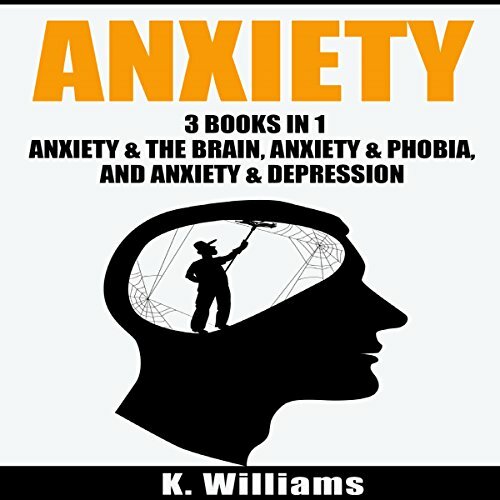 Showing results by author "K. Williams"
Need concrete steps to get rid of your anxiety once and for all? 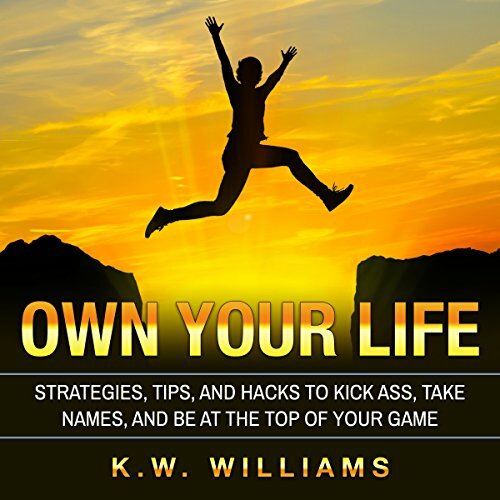 This book is full of methods, tips and tricks to use that will help you—starting today. This includes breathing methods, meditation, nutrition advice and more. 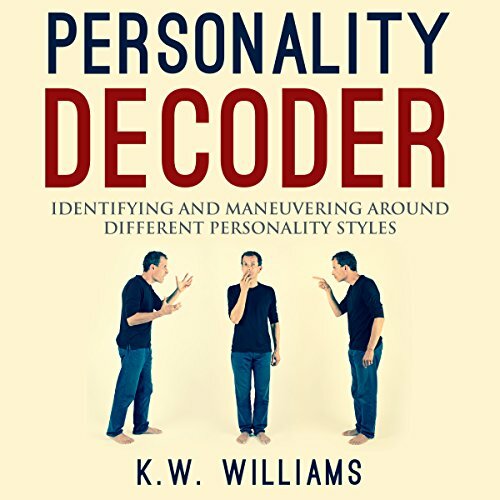 Following the guidance in this book will have you on the path to recovery sooner than you think! Do you find yourself not being able to enjoy the great outdoors because you feel like the world's going to eat you? Do you feel extremely panicked at the sight of the tiniest of spiders? Do you ever get the feeling that you are going to die while riding the elevator? 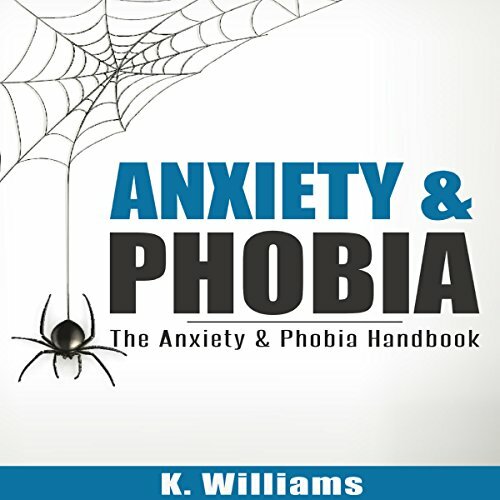 If you have ever felt any of these things, or anything similar, then you probably suffer from anxiety-induced phobias. Fears are a normal part of life, but there is a point where a simple fear turns into a debilitating phobia. The infamous prophecy declaring that the firstborn would be a boy is the last thing Sarah wants to deal with. As if being newly engaged isn’t difficult enough, she’s still coming to terms with the fact that the first 18 years of her life were a farce. 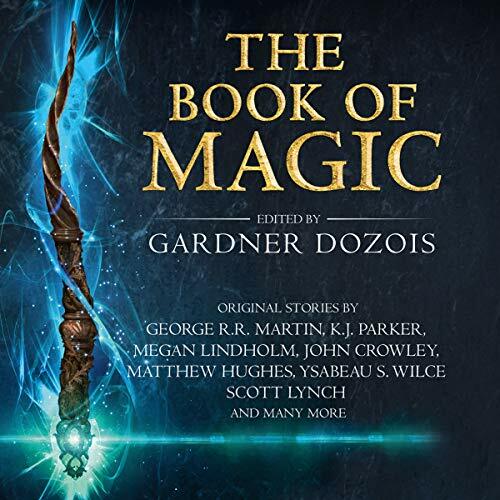 The prophecy - the reason she had been secreted away from her family and her royal heritage to begin with - wasn’t supposed to disrupt her life any more than it previously had. 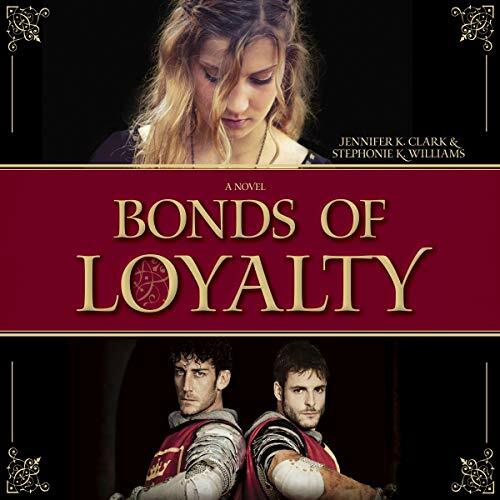 But when unexpected events force her to leave her fiancé, Prince Alexander, Sarah must return to her home country of Kyrnidan to face her destiny. 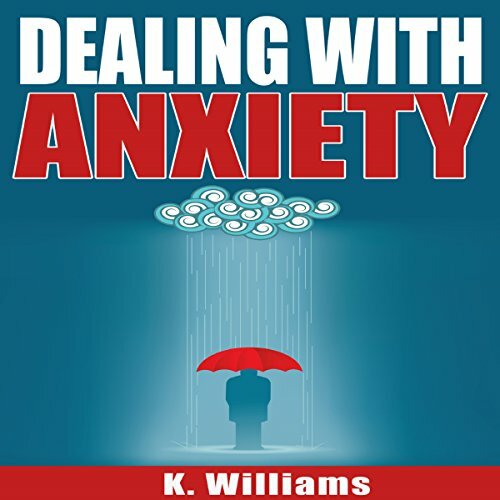 Are you tired of feeling panicked for no apparent reason, missing great opportunities, and avoiding situations that make you feel uncomfortable? There is no reason to put up with this anymore. 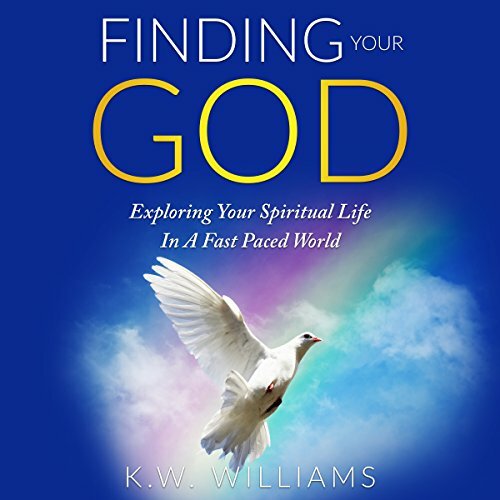 Following the guidance in this book will have you on the path to recovery sooner than you think! 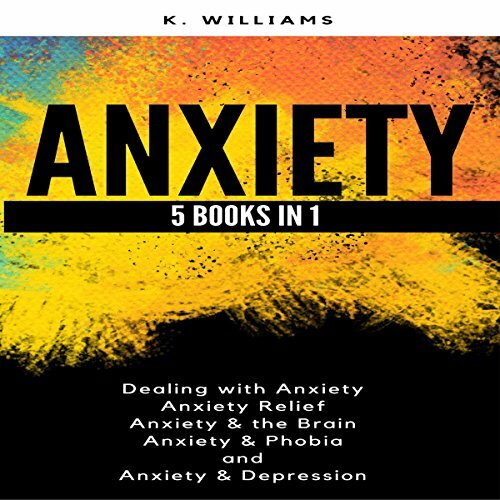 In the United States alone, approximately 40 million people have problems with anxiety. Worrying about what might happen is perfectly normal, but when worries become exaggerated and excessive they can interfere with your ability to function and they can even make you sick. 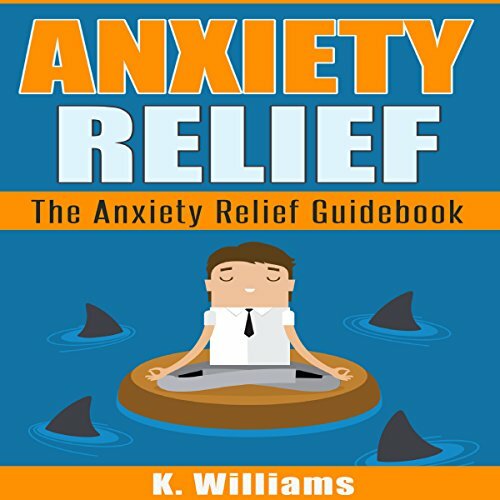 If you struggle with anxious feelings and constant worries you can't control, then Anxiety Relief can help you find the relief you've been looking for. 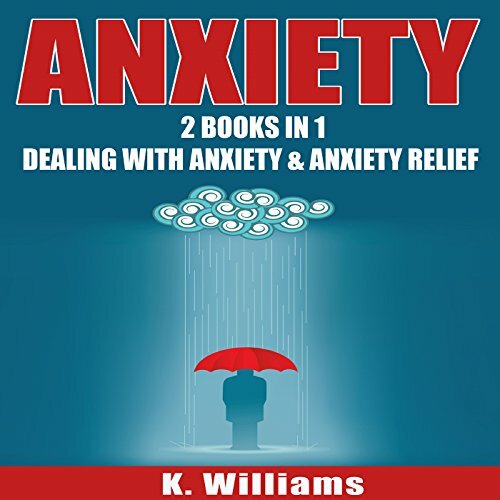 Anyone who suffers from any type of anxiety can benefit from listening to this audiobook and learning the strategies inside. 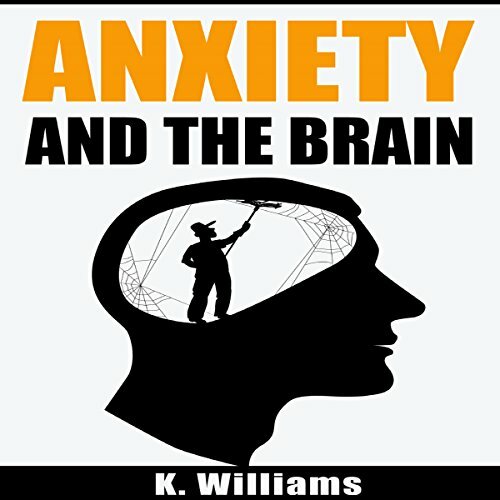 Are you tired of feeling panicked for no apparent reason, missing great opportunities, and avoiding situations that make you feel uncomfortable? Would you like to better understand scientific facts about the brain that lead to some of these uncomfortable feelings? 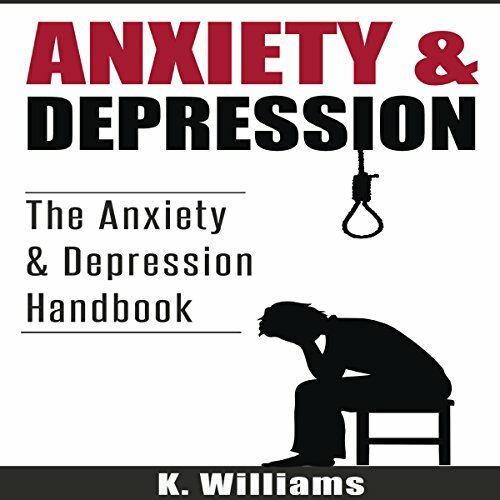 If so, this book may be just what you need to improve your understanding of the biological causes of anxiety. 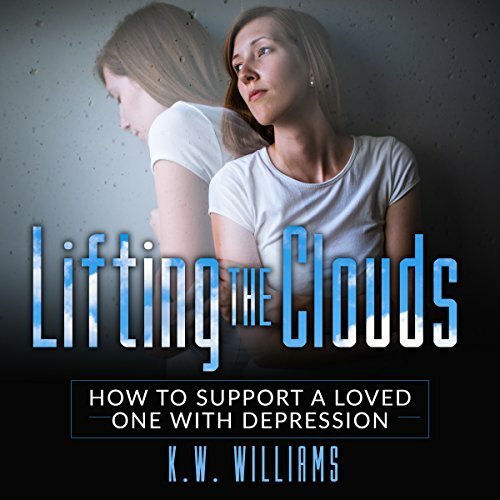 Feeling sad is difficult to deal with, not only because of the pain it can cause but because of other factors that cause your sadness in the first place. Sadness might be the result of disappointment, helplessness, loss, or numerous other things. Just remember that sadness is the most natural and shared human emotion. It is something that ultimately will help you appreciate your happy times.